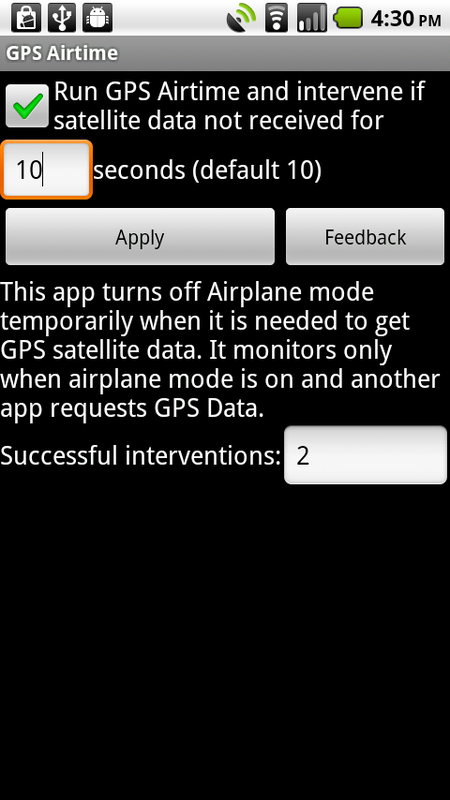 GPS Airtime helps you use your Android GPS in Airplane Mode in devices where this would otherwise fail. 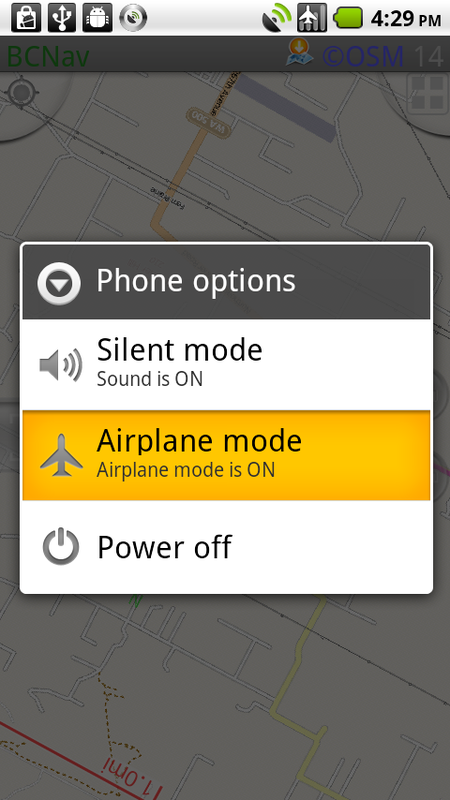 Using Airplane Mode allows you to save battery life from searching for a signal, and still get the benefits of GPS location outside of cell coverage. GPS Airtime	is powered by Wordpress and AppifyWP.